She hands me an ice cold flute of champagne, and I swoon. "Enjoy," she instructs and walks away. 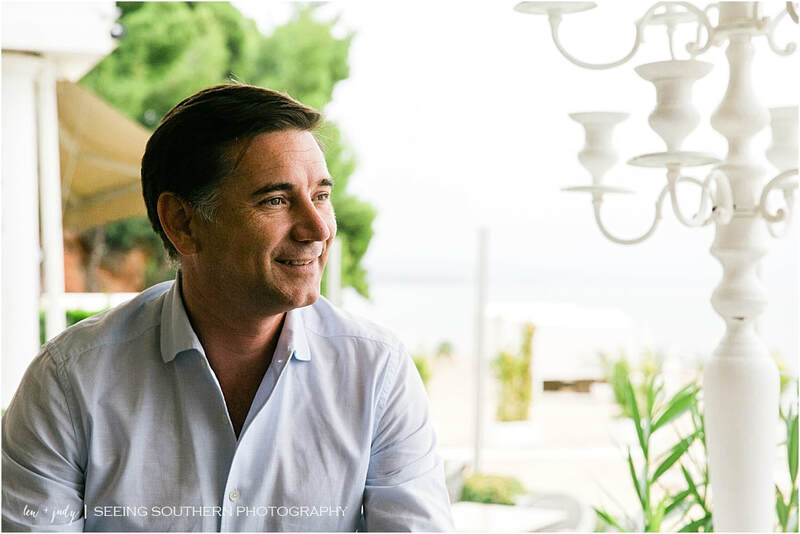 The drive from Ouranoupoli, Greece, located on the eastern finger of northern Greece's three peninsulas to Sithonia, the central one, had taken about one hour. Motoring along in our rented Fiat we made the trip to our next hosted location without pause, even though Waze wrestled with a few of our directions and our interpretations of the Greek language but triumphed in the end. 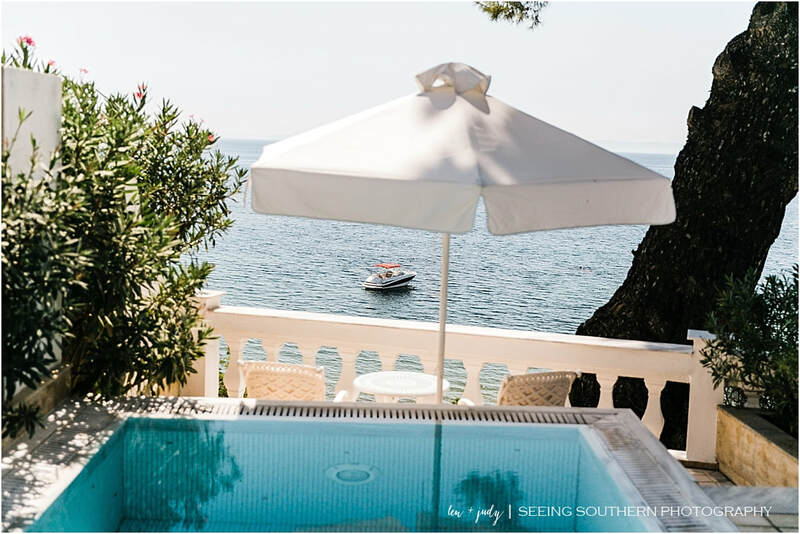 Our first three-day stint had left us questioning comfort on the Halkidiki peninsula, and at this point, we only asked for a cold mojito and a soft bed. The tiny road leading to the entrance of Danai Beach Villas and Resort took us past tall pines and a modest neighborhood. We looked at each other and became resigned to the fact that this experience might not be as we dreamed. Then the white gates appeared, and I could have sworn I heard a chorus of angels. We gave the attendant our names, and he waved us through the gates and walked alongside the Fiat guiding us with his steps as we slowly approached the front entrance. I think we're going to be okay, I mutter. White marble columns frame the five circular steps leading into the lobby where women in white greet us with smiles and champagne. I reach for the glass and I feel a silent "Oh my gosh" spill from my eyes. 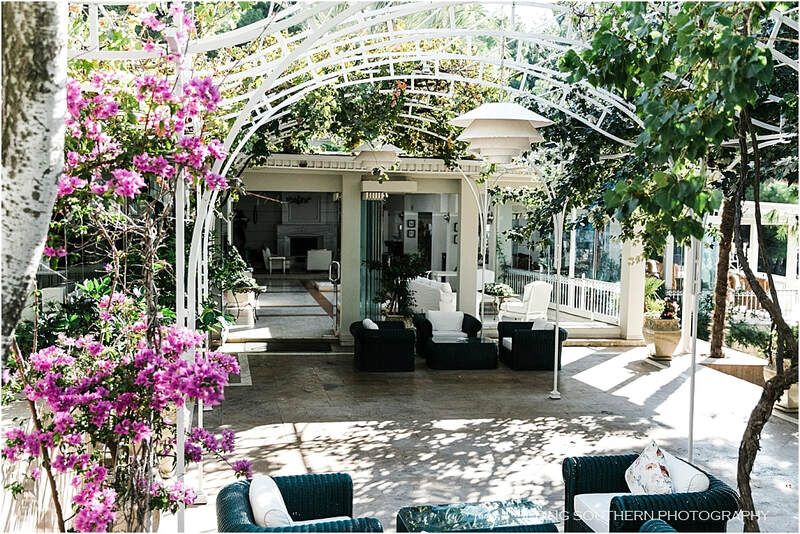 The scents of orchids, Dianthus, and the pink florals guide us to the outside veranda where the breeze of the Aegean Sea complements our symphony of senses. I turn and look toward Len as if I had just picked the seven lucky numbers of the billion dollar lottery, and our lives were about to transform. The terrace provides a glimpse of the resort's sandy beach, the picturesque gardens, the beach cabanas, all wrapped in Mediterranean hues. A woman brings us cool white towels scented in lemongrass to cleanse our hands, and she asks if we are ready to see our room. She ushers us down the steps, walking down the hill, pointing out the library, the wine cellar, the restaurants and various other shops that line the thoroughfare that are available to guests. 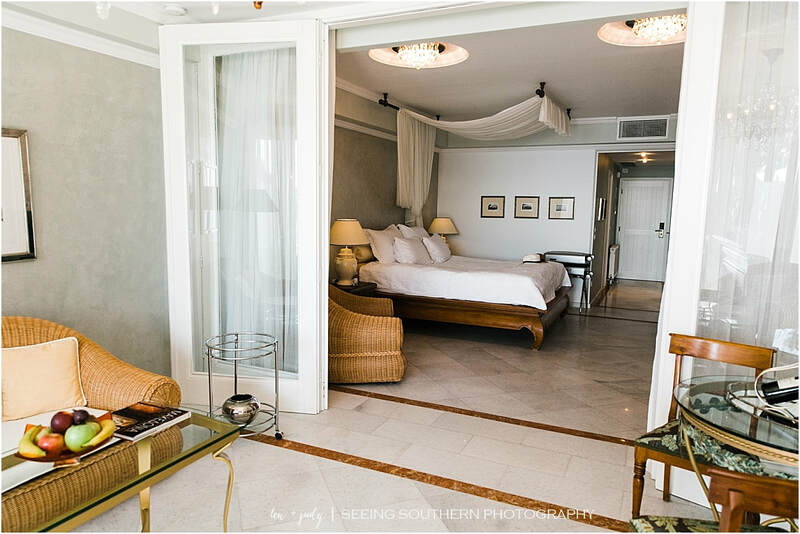 She unlocks the white door; crisp white walls, ivory ceramic tile, a bed draped in white, oversized natural wicker furniture, a bottle of red wine and fresh fruit sitting beside the fireplace, two doors opening to a sitting area leading to a single door ushering us outside. 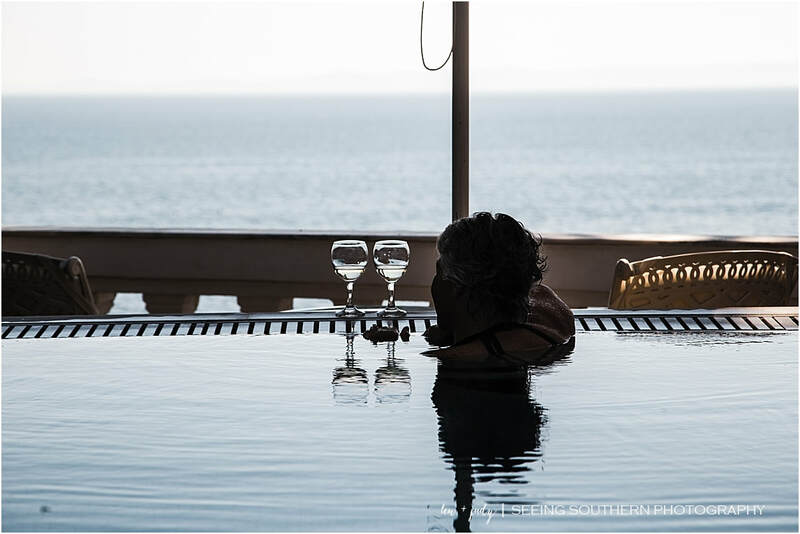 There, a private plunge pool complete with two chaises and towels, and then, two steps below, an intimate sitting area for two overlooking the Aegean Sea. Do I dare explode now, right in front of the woman in white? 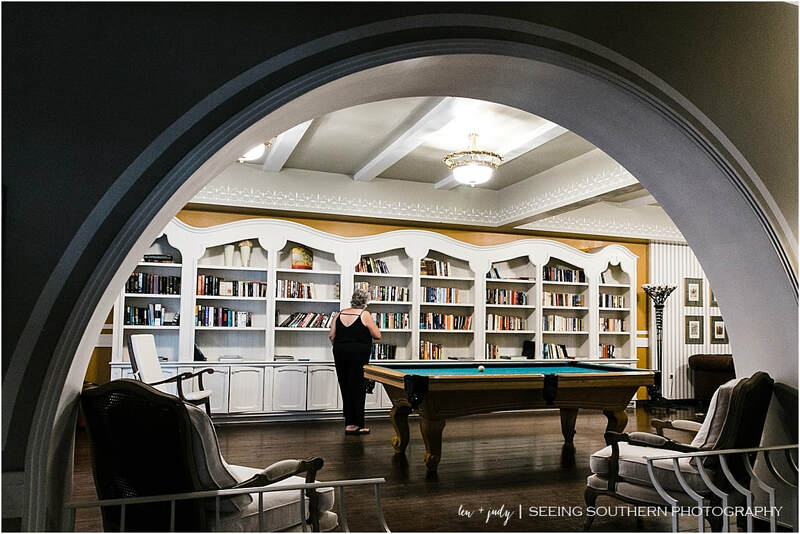 For an instant, I was a little girl, sitting cross legged on her bed in the rural North Georgia mountains, dreaming of being swept away by luxury. This is the moment when that dream became a reality. The rest of Danai's story becomes quite irrelevant for it was by that first impression that I would judge our remaining time in this fairy tale. In the span of thirty minutes, they fulfilled a childhood dream and took my breath away simultaneously. Everything else is icing on the cake. It is the end of the tourism season in Northern Greece. Next week, Danai will close and will not reopen until Easter the following year. The staff will go home to their families and will return to ready the resort for its guests a few weeks before the official opening. There's only a few other guests during this last week in September; each day the temperatures fall slightly, hinting of impending cooler weather. On the morning of our last day, temperatures had dropped 30 degrees overnight. No matter where we are - the bar, the pool, the restaurant - we are called by name. Conversations begin and end in one meeting, and pick up once again when we return. 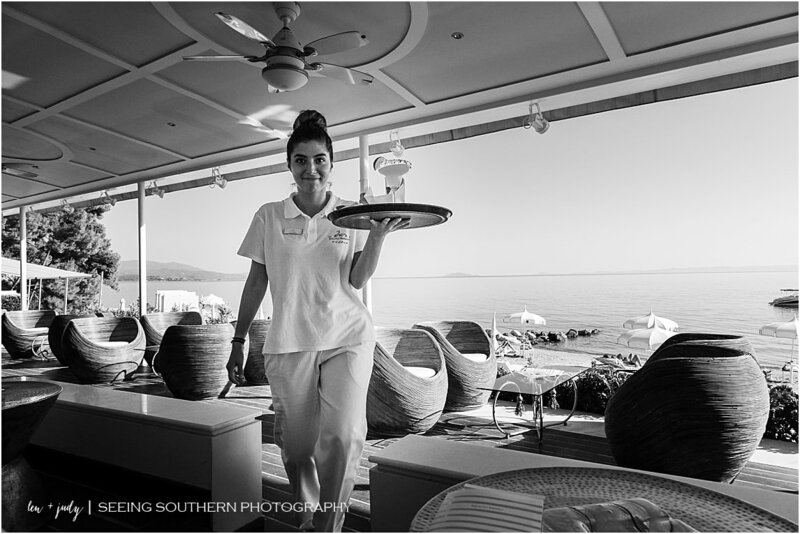 Beautiful Anastasia, our beach bar server, studies tourism and is interning at Danai and will return to Athens at the end of the season. The day before it had been 100 degrees; today, it's 64 degrees and she brings us blankets along with our mojitos. 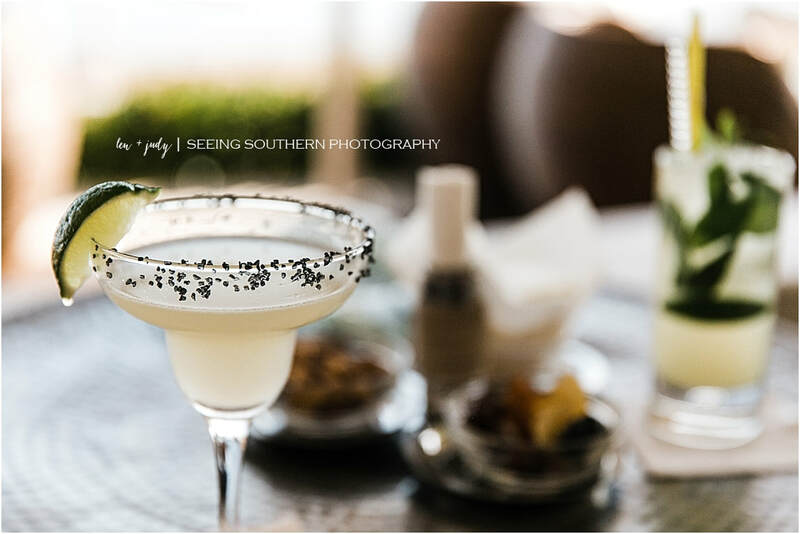 We enjoy their unique passion fruit mojito as Frank Sinatra's melodies remind us of our home. The staff tells us about their homes, their families. They are all anxious to finish this week and return to who they love the most. Over and over, we are told that Danai is a family. We watch the staff interact with each other, and it reminds me of friends returning after being away for a long time. Hugs, slaps, smiles, laughter. There is definitely something special here. Each evening we feast on specialties as we dine by the sea. Cauliflower soup with cauliflower couscous and pistachio praline. Caprese salad with smoked mozzarella and pesto. King fish with potatoes and bottarga. Passion fruit and coconut sorbet. Greek wines from the Islands, Estate Gaia, Wild Ferment from Assyrtiko, 2016. Candles light faces while trees provide a green canopy. White linen cloths cover the small round tables. It's like a beehive, all choreographed by the waiter who places the forest green napkin in my lap, the server who pours the soup, the sommelier who suggests the meal's compliment. An older woman dressed all in white with dainty silver shoes sits alone at a table for two. She eats what she wants and does not ask for take-away. She appears to be the most contented woman I have ever seen, and I immediately understand the power of our surroundings. The soundtrack to our evening, the lapping waves upon the beach as the pink sky fades to dark blue, and Lou Rawls' deep smooth voice reminding "You'll never find another love like mine. As travel writers and photographers, we are exposed to many of the world's finest properties and experiences. Quite honestly, most who share their lives and craft with us have no clue who we are and why we are there. We blend in to become another guest. We jot down details on our phones, snap quick shots of menus, just like every other traveler these days. Once, we might have stood out, but those days are gone. The service we receive is the service you will receive. If there is a reason to return to Northern Greece, it would be to rejuvenate at Danai. It left a longing for luxury and service that few properties have done. We want to see Anastasia again, and Plahouras, the sommelier. We want to return to the people who made our three days in paradise unforgettable and extraordinary. And the view, the food, the wine . . .
For more information about Danai Beach Resort and Villas, start here. Visit Halkidiki invites you to explore Northern Greece. For Americans, the islands of Santorini and Mykonos speak to the Greek adventure, not northern regions rich in olive groves, overflowing sandy beaches, breathtaking mountain ranges and scenic fishing villages offering the day's fresh catch yards from the sea. Europeans have discovered its beauty, away from the crowds of Athens and the islands, and Halkidiki's year-round appeal. Riefenstahl understands this reality. However, with affordable and frequent flights from Athens to Thessaloniki (Ryan Air), the area's main hub, it's easier than ever to reach the Halkidiki region. And now, with direct flights from New York to Thessaloniki, it makes it easier than ever for Americans to enjoy what Europeans have long discovered. 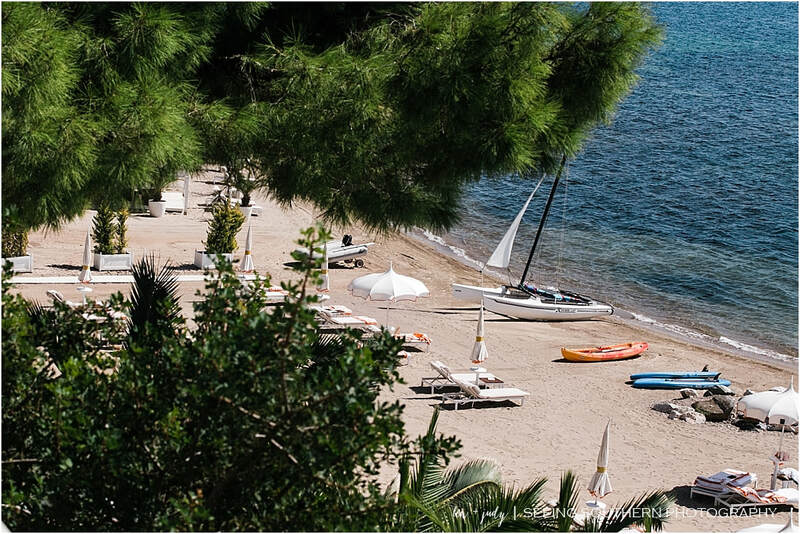 "We are the only hotel in northern Greece in the Leading Hotels of the World," says Riefenstahl. "We want to be above the standards. This is how we think." Come here, he says. "We have the warmest sea in Greece. The largest wine cellar." It becomes obvious during our time at Danai that from the managing director to the staff, their care is guest-driven and their priority is service.